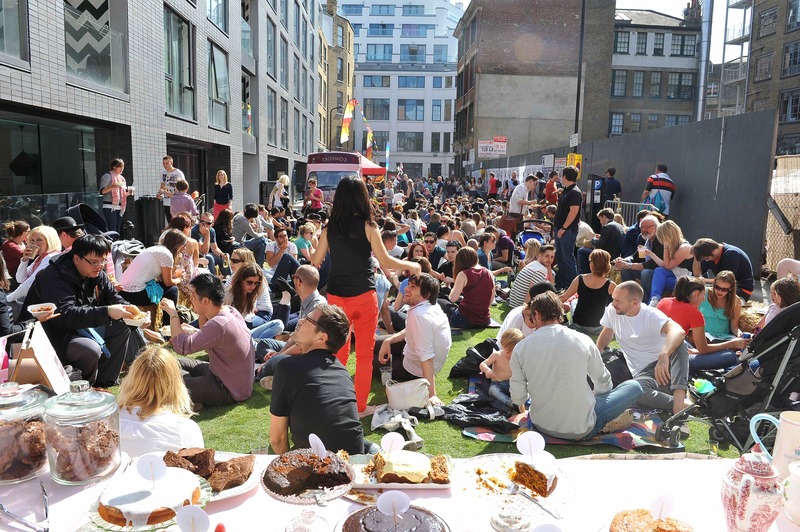 April 13th 2015: The finest traders in Britain (and beyond) have been cooking up a storm to win the British Street Food Awards since 2010, but this year they’re being joined by live music curated by Universal Music, street food crazy golf, live reviews of the food pages from some of the best journalists in the country and the world’s first aroma DJ – at the British Street Food Festival. The British Street Food Festival will be setting up shop in some of the country’s most perfect ‘found’ places – starting with a Norman castle in Oxford on May 1-4. Whether it’s under a circus tent in Cardiff, by a barge of fireworks on the docks in Leeds or a mystery location on the Cornish coast, they will all be spectacular parties, with food and live music at their heart. Each location will be fed by the best street food traders from Britain and beyond, competing for the British Street Food Awards. The public will be able to buy sharing plates from each of them, and then vote for their favourites on the British Street Food app. Winners of the vote – plus a few wild cards — will then go through to compete for a life-changing prize at the finals in London in September. Entry tickets to the British Street Food Festival will entitle the public to a free pint of Doom Bar, the UK’s no.1 cask beer, or Cornish Pilsner, World’s Best Lager 2013, from Sharp’s Brewery. New artists from Universal Music’s family of labels will be performing alongside the brightest local talent with a little help from Spinnup, the music distribution service for unsigned artists, and ‘aroma’ DJs supported by The Aroma Company. 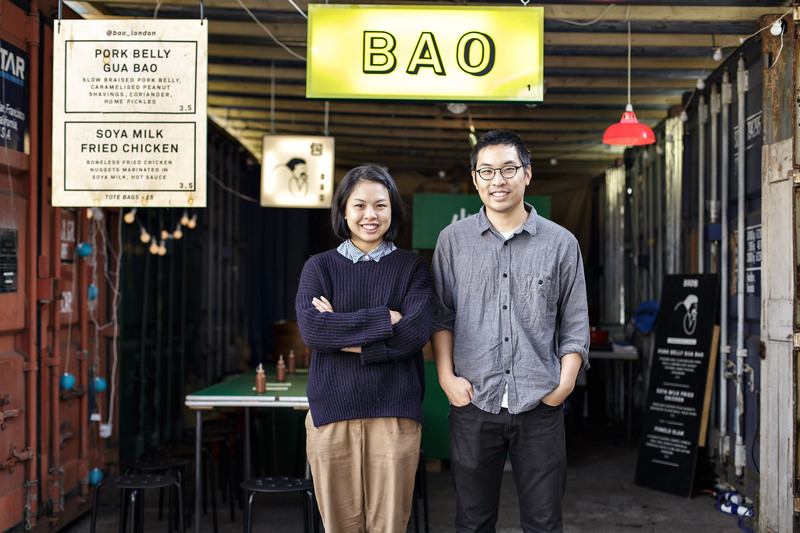 2015 is proving an exciting year for British Street Food, as they continue to grow the movement. 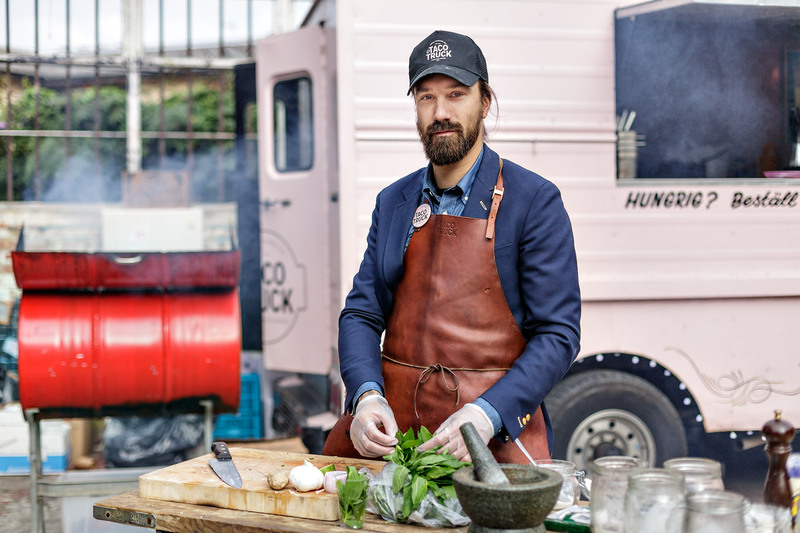 They are franchising street food brands for London’s Euston Station — opening this spring — as well as running the world’s first street food mall at Leeds’ Trinity Kitchen, driving a street food roadshow across Scotland and the North of England with British Land and – later this year – taking over the country’s pub kitchens. But the British Street Food Awards is the foundation of everything they do. It’s where they get to showcase exciting new talent. And parade the best of the OGs. So, as well as new kids (like The Cake Doctor, who bakes and decorates his sponges in an ambulance, and a man who makes pizza – on a bike) expect the very best from previous years. 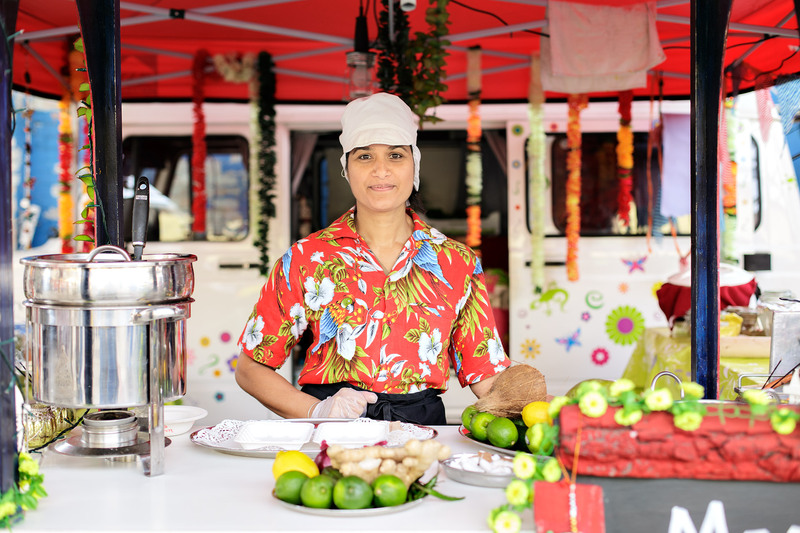 Including overall winners of British Street Food Awards 2011, 2012, 2013 and 2014 who are back to try and regain the crown!